Discussion in 'Community Discussion' started by PenguinDJ, Aug 9, 2012. 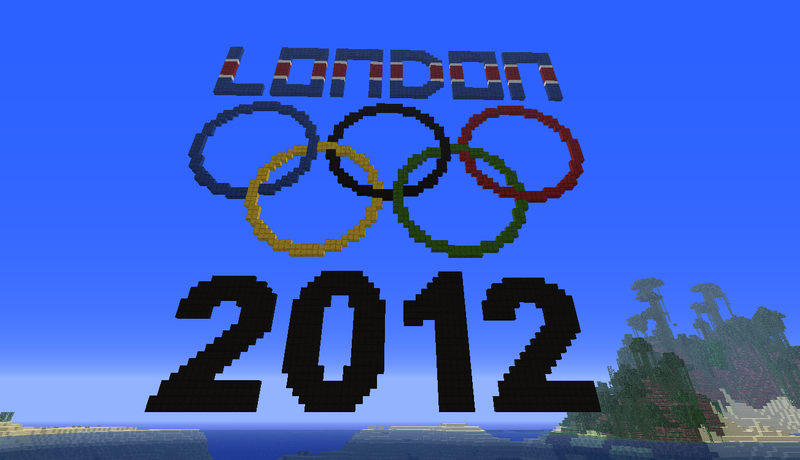 As most of you already know, the London 2012 summer Olympics are taking place. So, as a tribute, I would like to have everyone on the empire make something to represent the Olympics. It can be anything that is somewhat related to the London Summer Olympics. Please post the res # of your creation so I can check it out. No prizes yet, but if I get donations I will include prizes, which will include rupees and some other items. Thanks for reading this and it would be appreciated if you could leave some feedback below. 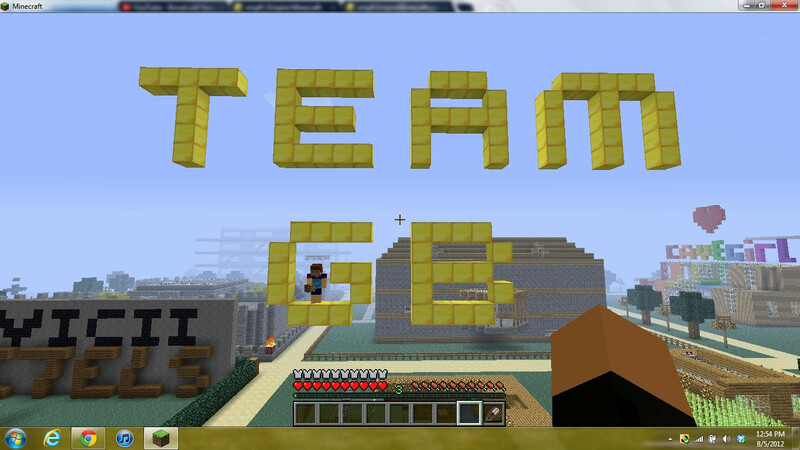 BobTheTomato9798, Hash98, PenguinDJ and 2 others like this. I'm swear i was going to make the london tower bridge but im on vacation and this computer doesn't run mc. and SparerToster i think yours is unique with the mats, lol, A+ for using your suroundings.